How Do You Clean Natural Stone? So you have beautiful natural stone flooring, eh? Do you know how to properly clean it? Don’t worry, we’re here to help as always! Below, The Steam Team will provide a few tips on simple, intermediate, and deep cleaning your natural stone flooring. Happy cleaning, everyone! It’s certainly the season for it! First, let’s start by performing a few simple cleaning tasks! This includes sweeping and some light mopping. If you’re using a vacuum instead of a broom, just make sure you’re not using one with cracked or broken wheels that could damage your flooring. You can mop with your trust cleaning solution and a bucket of warm water (as long as the solution has been approved for natural stone flooring). That’s easy enough, right? When we talk about intermediate cleaning, we mean stain removal, or grout cleaning! All too often our grout is neglected, or those stains are just left to stick. When it comes to stain removal, the number one thing you must remember is that your cleaning solution must be meant for natural stone. When it comes time to deep clean your natural stone flooring, it’s best to call in the professionals. 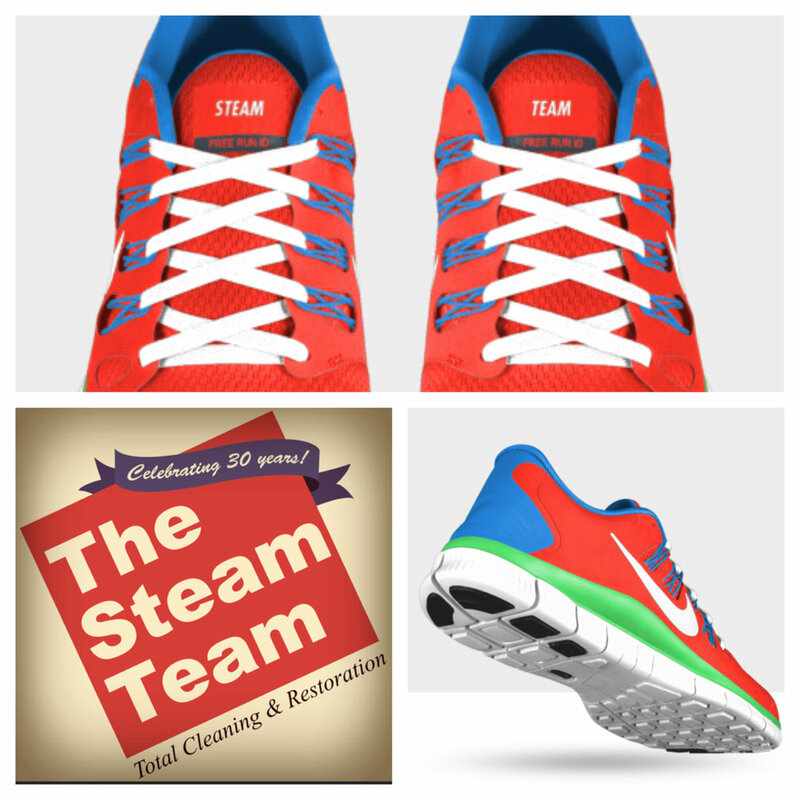 A professional cleaning and restoration company like The Steam Team will have all of the right tools and equipment for the job! You won’t have to worry about potentially damaging your natural stone flooring because it’ll be in expert hands! Don’t hesitate; give The Steam Team a phone call today and you won’t regret making the leap! We can do wonders to your natural stone flooring or surfaces! We’ll come out, inspect your home, and restore them to their original condition. You can trust us to do the job correctly the first time!